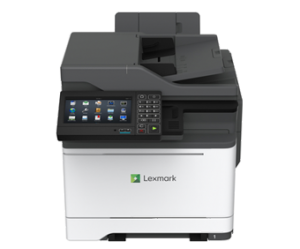 Lexmark has recently announced its new generation of A4 colour printers and multifunctional devices that have been designed around reliability, productivity and security. The new A4 colour C2240, XC2235, XC4240 Series devices are equipped with major feature enhancements with a low cost of ownership and provide excellent quality colour documents. Mobile printing is enabled with AirPrint, Mopria Print, Google Cloud Print and Windows mobiles.